Home Post	Mentors for all! Nowadays, mentoring is gaining ground more and more in the modern and competitive labor market, as it plays crucial role to the entrepreneurial success. Through mentoring, strong bonds are being developed and the benefits vary for the menses. The main advantages are that mentors are able to enhance mentees’ personal development and their professional competences and as the former have an unlimited network of people and businesses, the latter could have access to those and could be led to many opportunities. They take into consideration the needs of the mentees and try to adjust their experiences to theirs’ career steps, provide them with valuable proprietary advice on how to tackle unforeseen circumstances. They help them to open their mind to different perspectives which mentees will not be able to have otherwise. Mentors are real achievers that their contribution can be guidance for a life. So, if you want to be a successful entrepreneur, it is time to have a mentor. 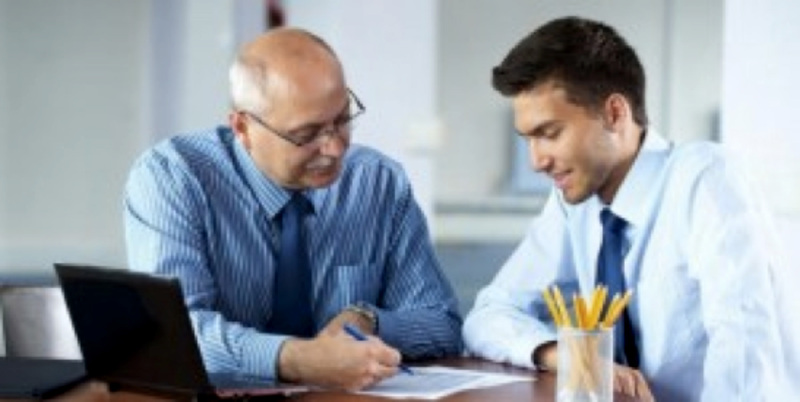 Having a mentor is a sign of intelligence and will to succeed!